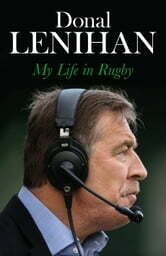 As player, manager, and pundit, Donal Lenihan has seen it all in the world of rugby - and done much of it too. A victorious captain of Munster Junior and Senior Schools, he went on to skipper the Ireland team at the inaugural Rugby World Cup in New Zealand in 1987 and was a fixture in the second row for over a decade, winning two Triple Crowns and three Five Nations championships. Selected for three British & Irish Lions tours, he was famous for skippering the unbeaten side nicknamed 'Donal's Doughnuts', before taking charge of both Ireland and the Lions as manager. 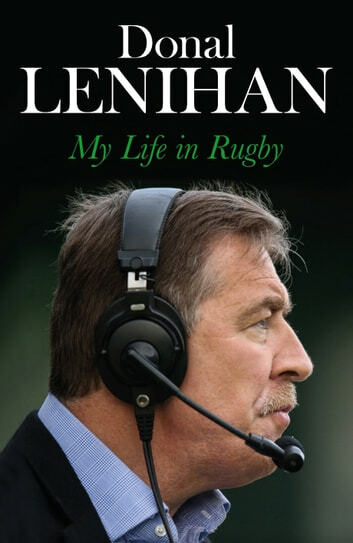 From such a stellar position at the heart of the rugby world, Donal Lenihan has a wealth of stories to tell from both on and off the pitch, from raucous antics on tour to the sometimes difficult fellowship of players in a time of Troubles. He delves deeply into Cork and Munster culture and the influence on his career of his family. And as a much-respected analyst, Donal is also not short on voicing his opinion on the rights and wrongs of the modern game, and how the transition from the amateur to the professional era has affected the heart and soul of rugby. Full of wit, insight and emotional sincerity, this is a rugby book for the ages by a sporting great.